Mr. Speaker, Sir, that is a very good question. Every road, on completion and before it is handed over, the engineer in charge has to make sure that the road furniture is in place. I want to assure this House that, that is always the case. As soon as we have cleared away some “animals” - and allow me to say so - come and take them away as scrap metal. Mr. Speaker, Sir, I will not give an undertaking not to demolish structures on the road reserves. If structures are on the road, bona fide road reserves, they will have to be removed. My Ministry will, however, endavour to give notice to the illegal occupants of the road reserves. 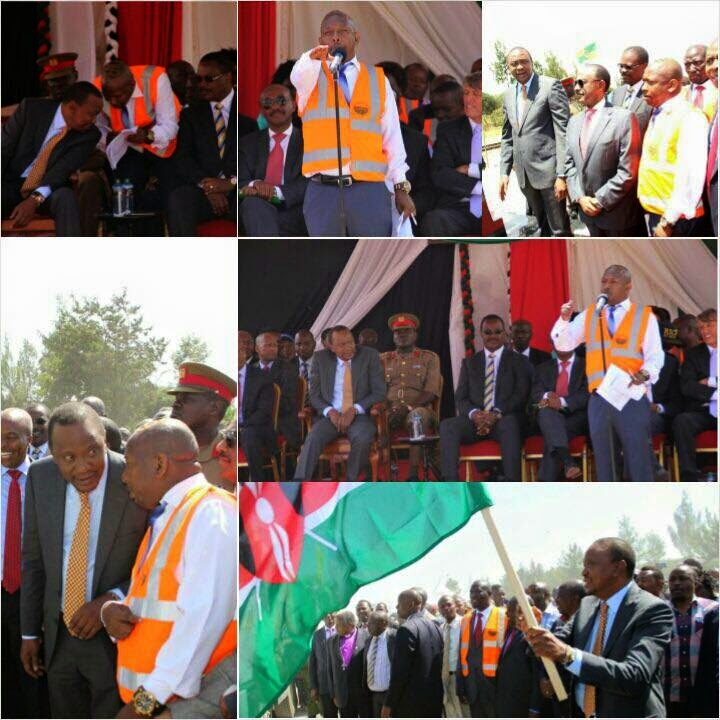 We will even go further to place crosses on all those structures which are on our road reserves. That is the better signal to the owner of the building when they see a marking of the Ministry of Roads on the wall or building or perimeter fence. So, I am sorry if there are members of the public who have constructed structures on the road reserves, I will have no choice, but to remove them to give the people of this country a much needed road.